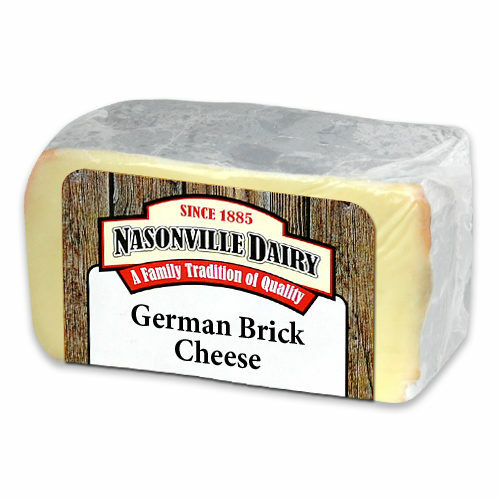 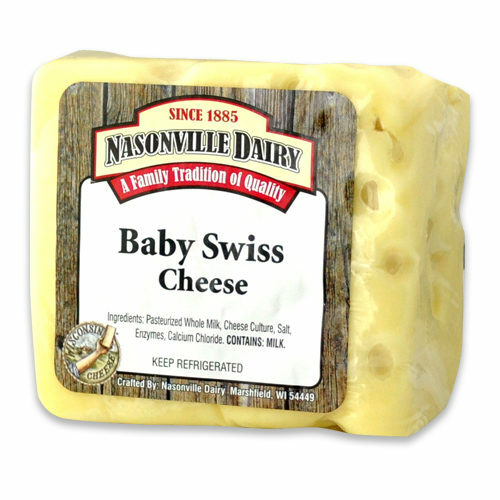 Cheeses crafted by Swiss and German immigrants were some of the first produced in southwestern Wisconsin in the late 1800s. 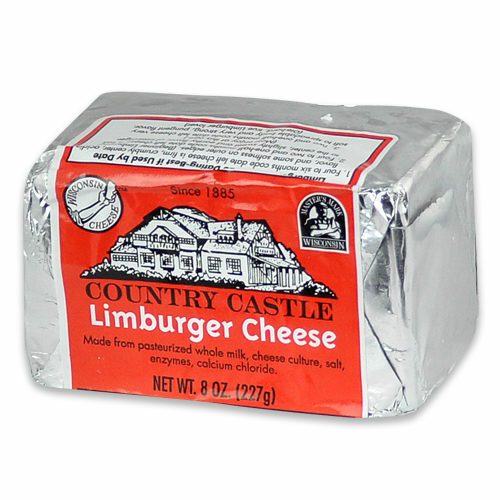 Enjoy the traditional and delightful Swiss, the robust favorite German Limburger, and the milder Muenster. 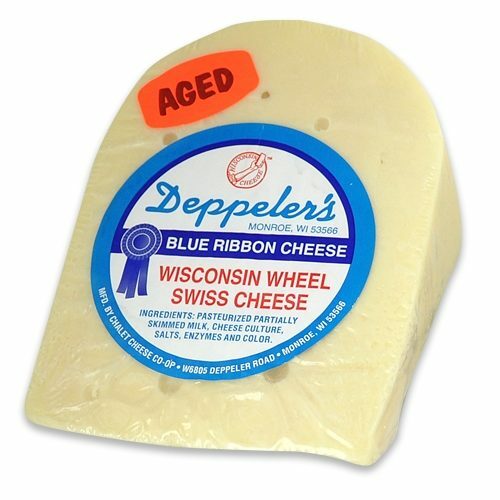 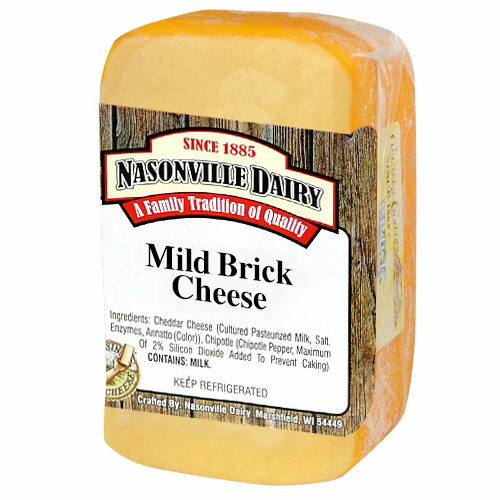 Newer “Wisconsin Originals” like Baby Swiss and Brick cheese blend, tweak, and amp the familiar flavors.